Switzerland is very near the EU countries and it’s also a famous place to travel. This country has beautiful landscapes, Alps and if you love skiing, this is the place to be. However, beware if you go shopping in Europe and Switzerland because Switzerland is not using the euro currency and is not a EU member. 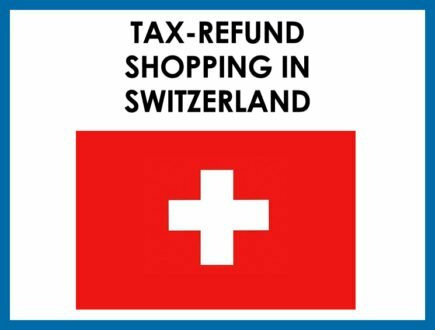 If you buy goods in Switzerland, you cannot apply for tax refund in the EU. 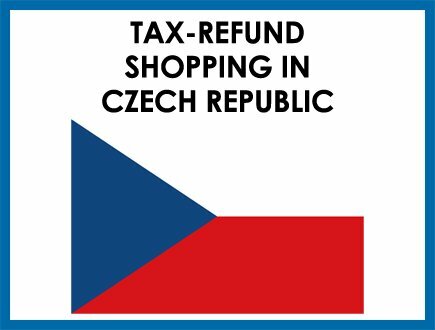 And the same goes when you buy goods in the EU, you will not be able to apply for tax refund in Switzerland. 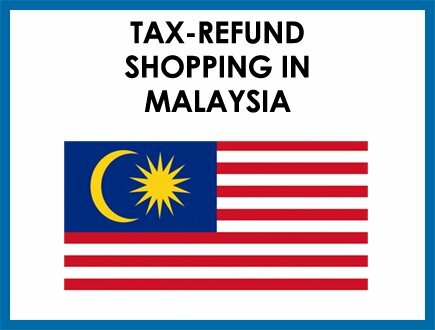 when you buy goods in Switzerland, make sure you get your tax refund before crossing the borders to Europe. when you go from Europe to Switzerland, make sure you tax refund the goods in Europe before crossing the borders to Switzerland. (Unless you go back to Europe afterwards). VAT means Value Added Tax, it’s the same as Sales Tax in US and GST in Australia. VAT in Switzerland is only 8% and it’s much lower comparing to the VAT rate in Europe, which are usually around 19 – 24%. However, lower VAT doesn’t mean that the prices in Switzerland are cheaper. In fact, it can be more expensive. We will give you more details about the pricing differences between Switzerland and Europe on designer goods like Chanel, Celine, Louis Vuitton bags and so on. People with permanent resident outside Switzerland and tourist. Citizens of Samnaun can also apply for the VAT refund. (Samnaun is a high Alpine village and a valley at the eastern end of Switzerland. The minimum purchase value is 300 CHF in order to be eligible for VAT refund. Starting on the day of purchase, you need to claim the VAT refund within 30 days. How to claim your VAT refund back in Switzerland? Does this store participates to the tax refund program? Not all stores do, so either check the tax-free sign on the storefront or ask the staff directly. 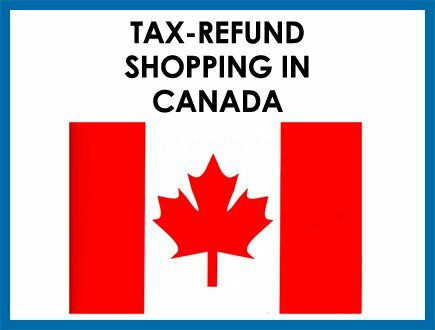 At the cashier, ask the Shopping Assistant for the Tax Free Form, which is also known as Refund Cheque. Fill in the form with details about the goods. The Shopping Assistant will also help you with this. Keep the Tax Free Form safe together with the original receipts. Make sure your goods are sealed and unused before presenting to the customs (when you’re going to leave Switzerland). Now that you’ve got your Tax Free form stamped, you will need to find the Tax Refund Service Counter to process your tax refund. Usually these are agents or affiliate companies located near the customs. If you don’t know where they’re located, you can ask the custom for direction. There are two ways to get your money back. It’s always better to receive in cash because it’s instant return. Credit card can take some time and if something goes wrong, you need to call from abroad to fix the problem. Also would like to know in case i will do my shopping in Paris but still i have to travel to other EU countries and will leave from Rome going back in Dubai. How to claim my tax refund for the goods i have purchased from Paris? So you buy all the goods anywhere in Europe. When you’re in Rome, go early to the airport. Show the custom all your documents and let them see the physical goods (so don’t put them in the luggage and check-in yet). Custom will give you a stamp on the doc. Then find a tax-refund counter/company that process the tax-refund form. You can choose cash or credit card. With cash its easier, with credit card it will take longer but the tax-refund rate is a big higher. See the link in your other comments for full guidance.